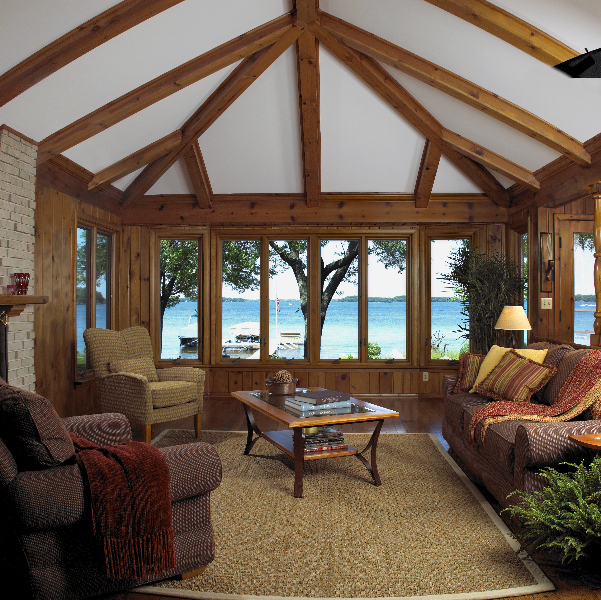 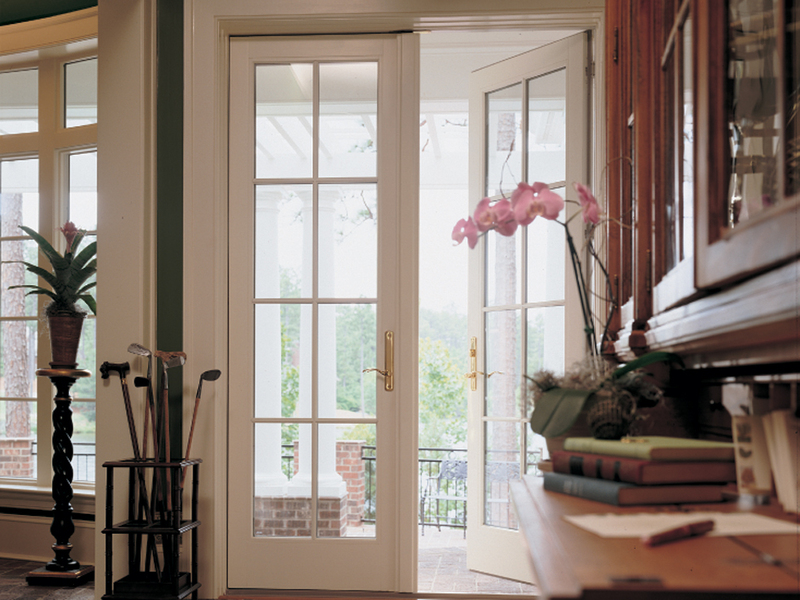 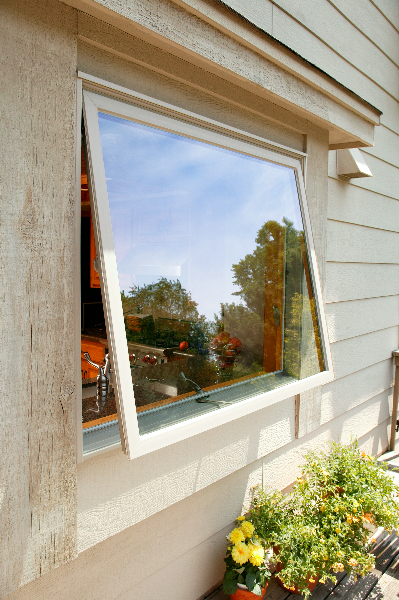 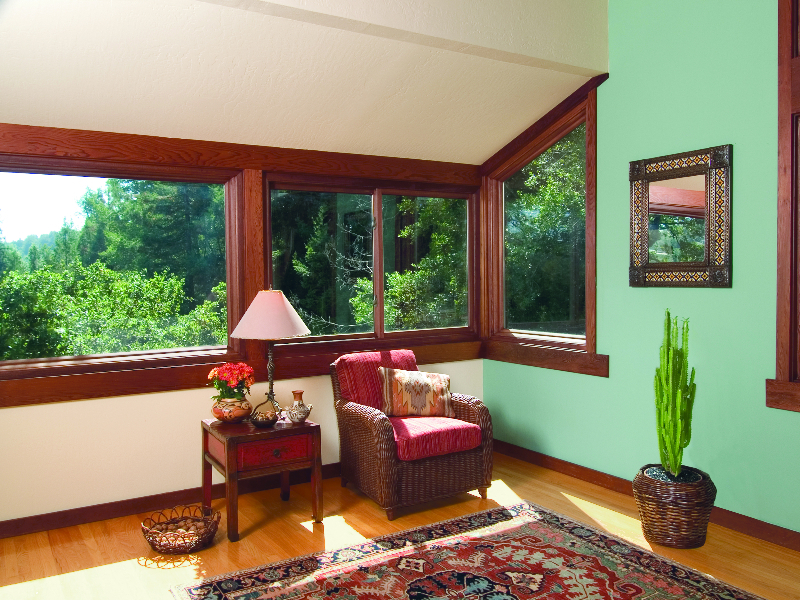 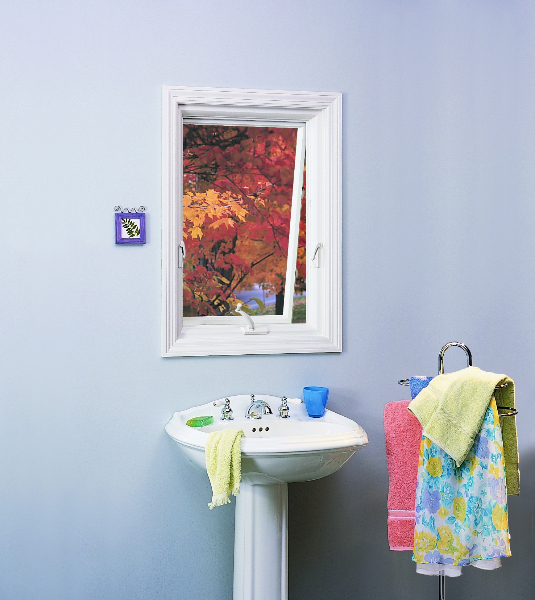 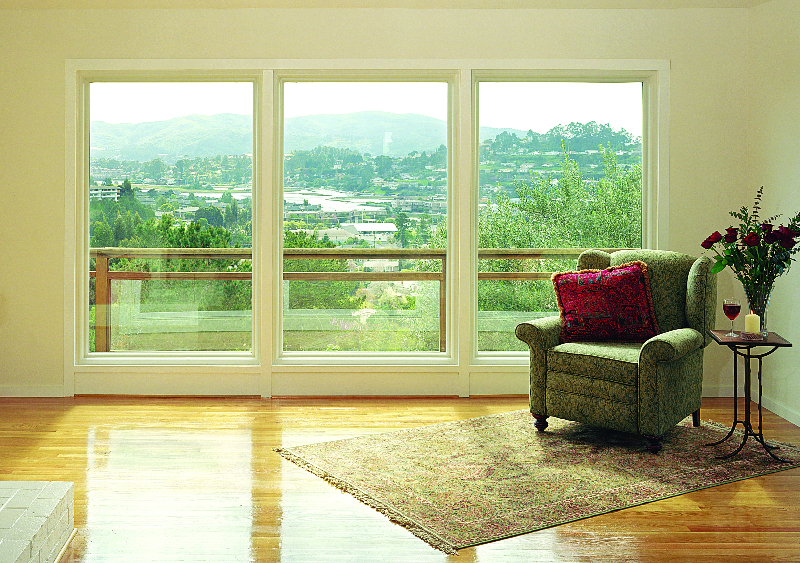 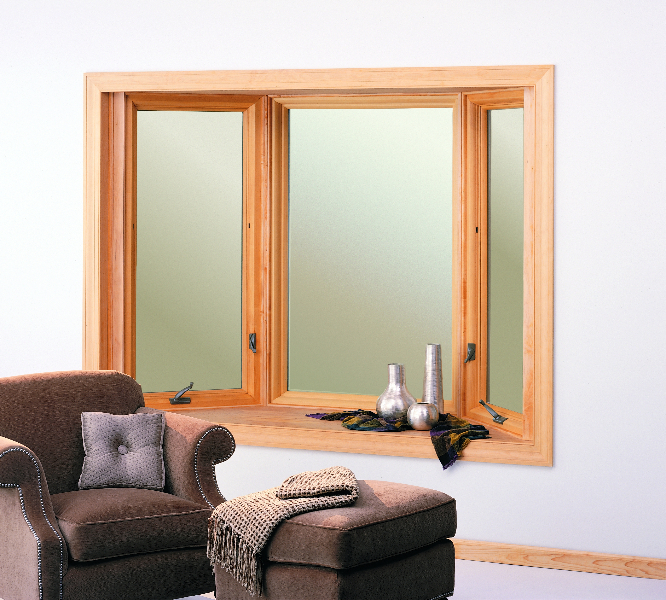 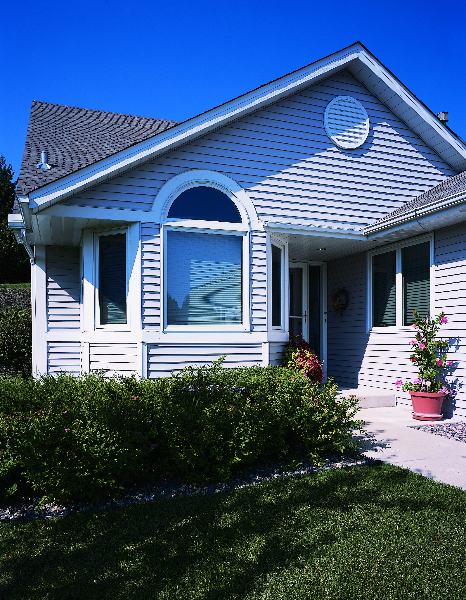 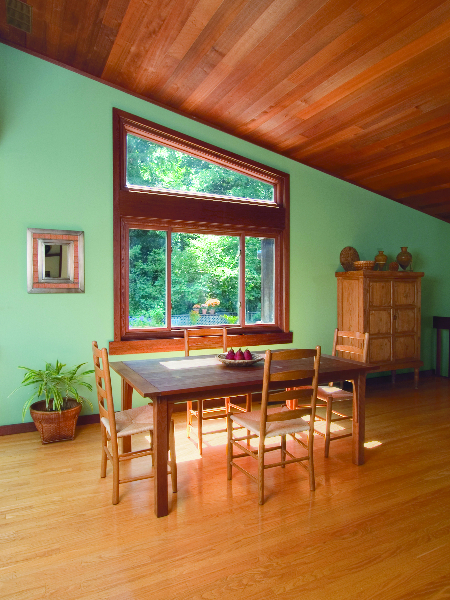 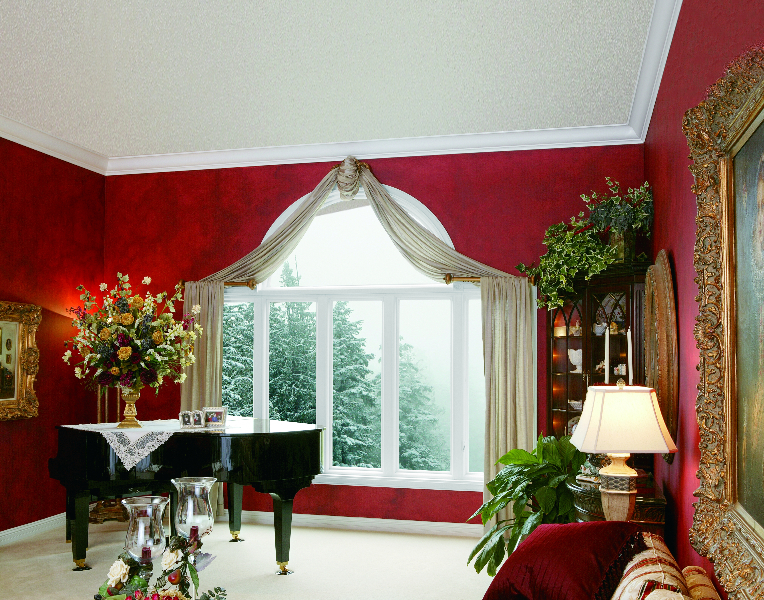 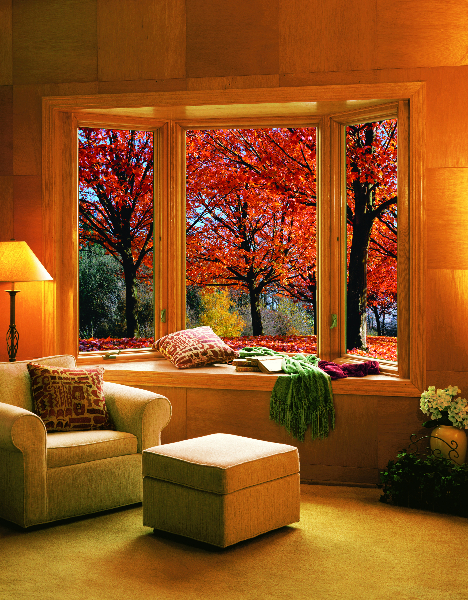 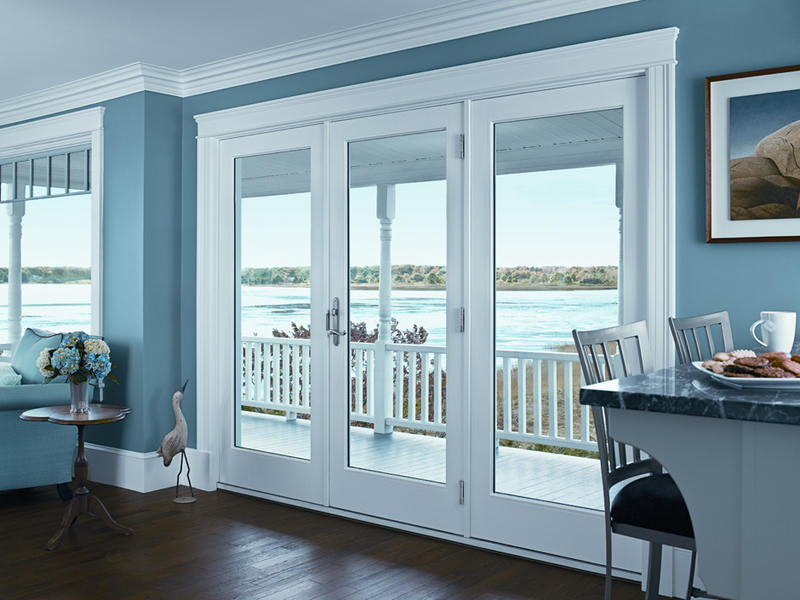 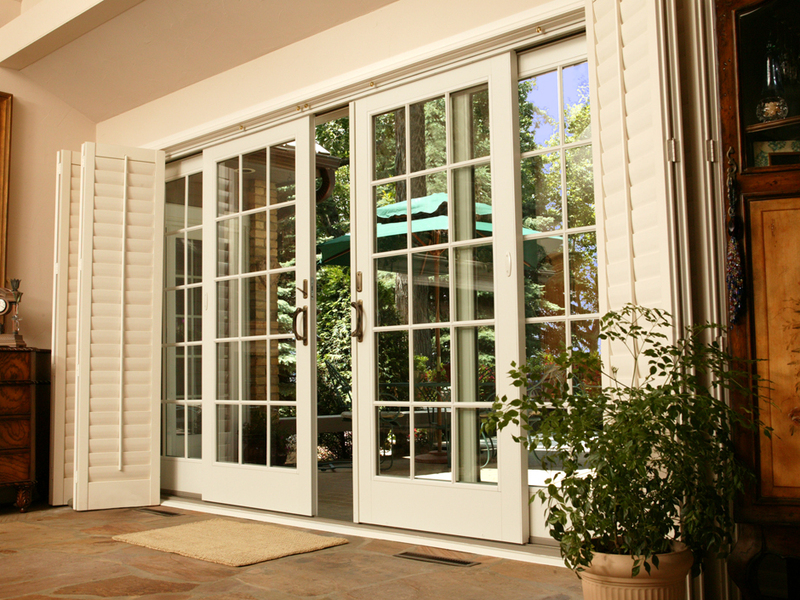 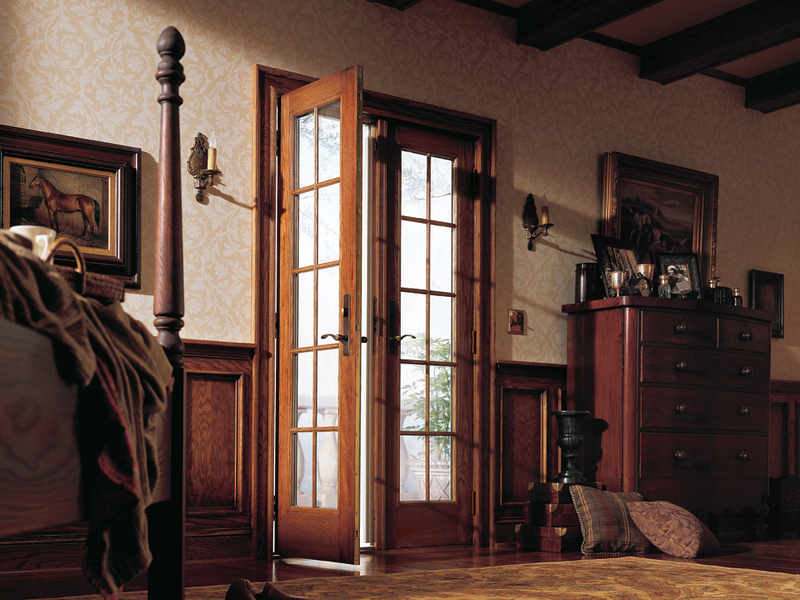 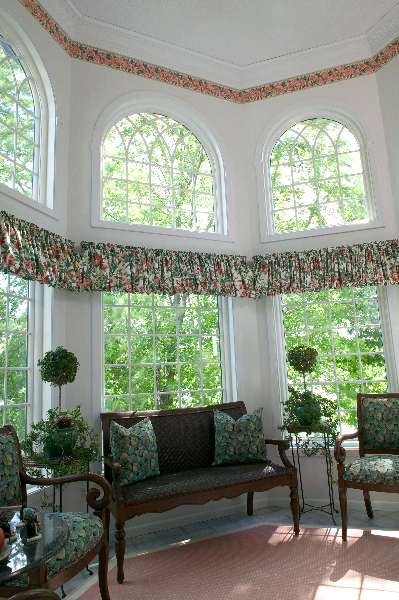 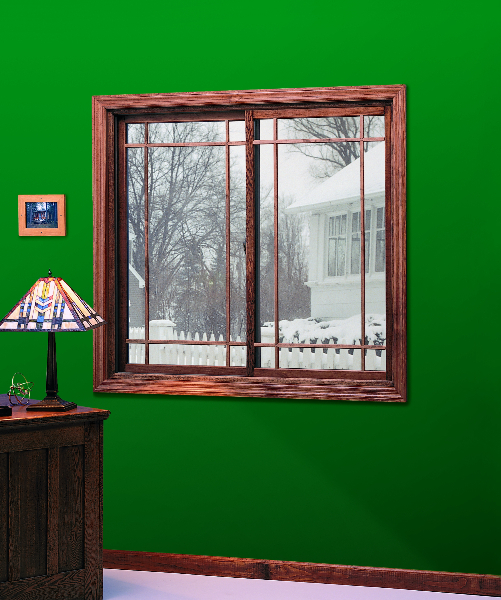 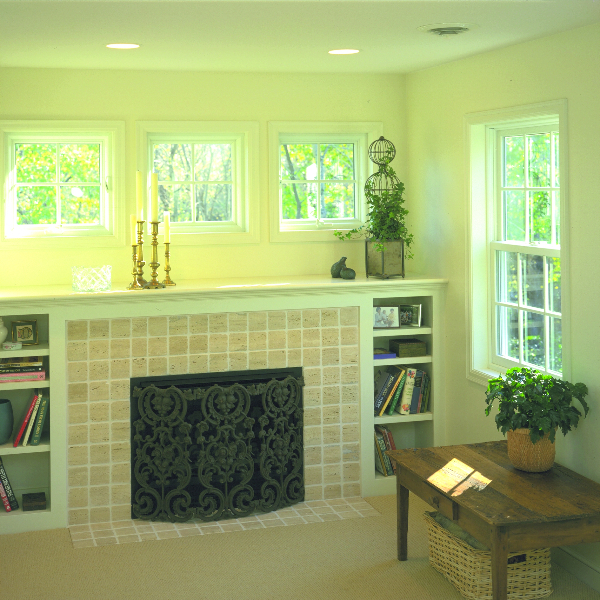 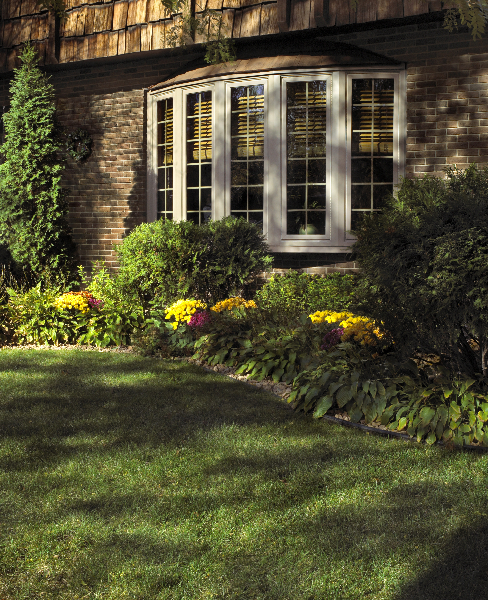 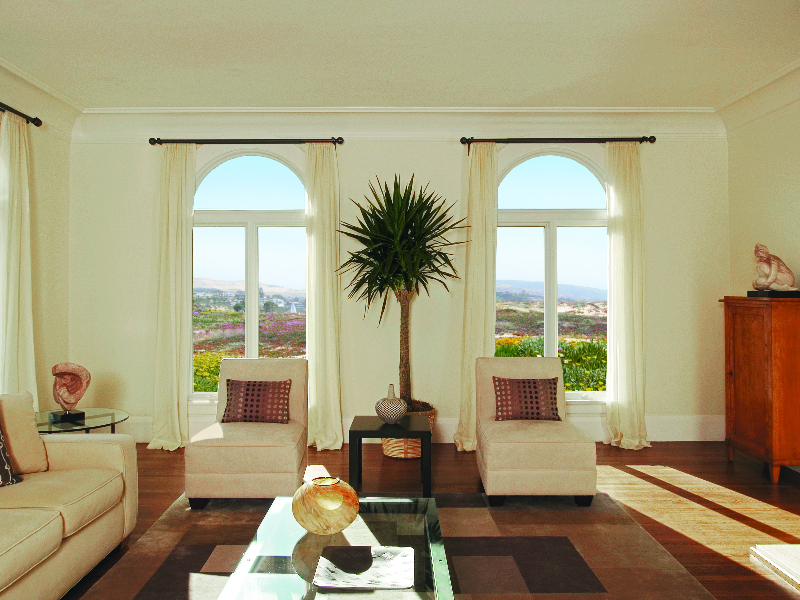 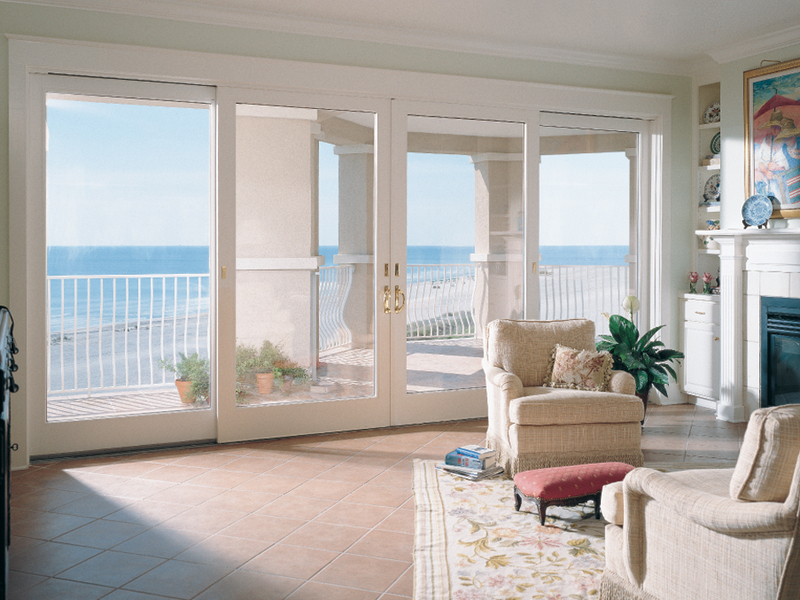 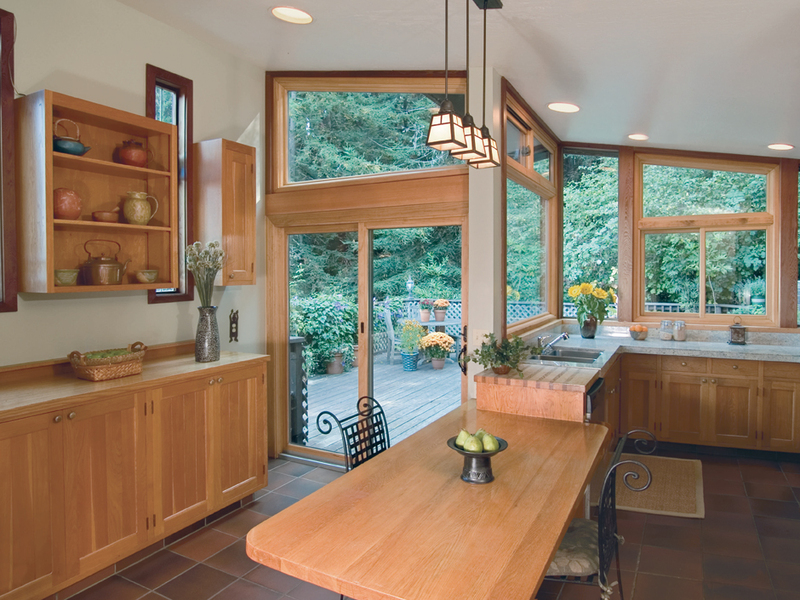 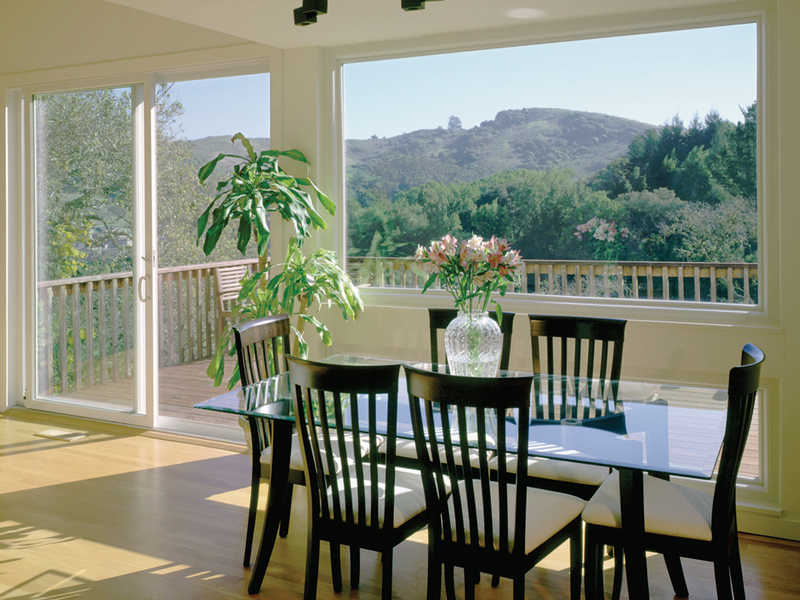 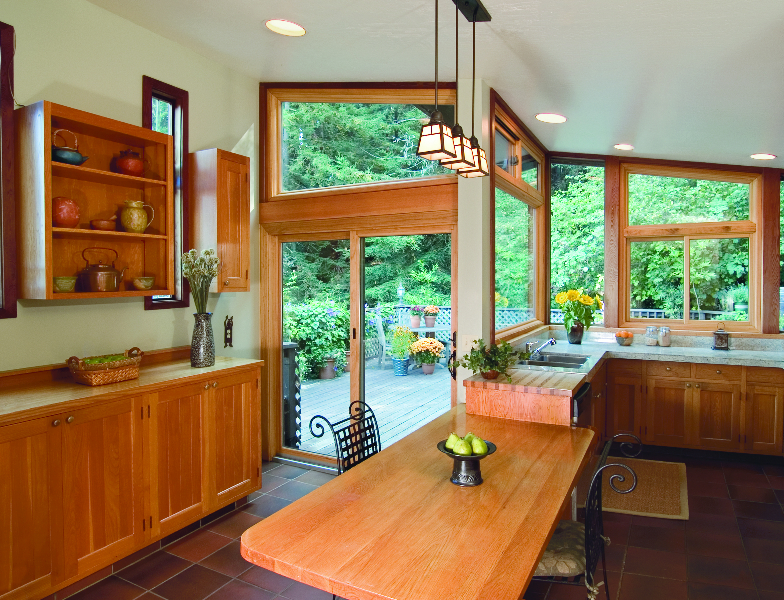 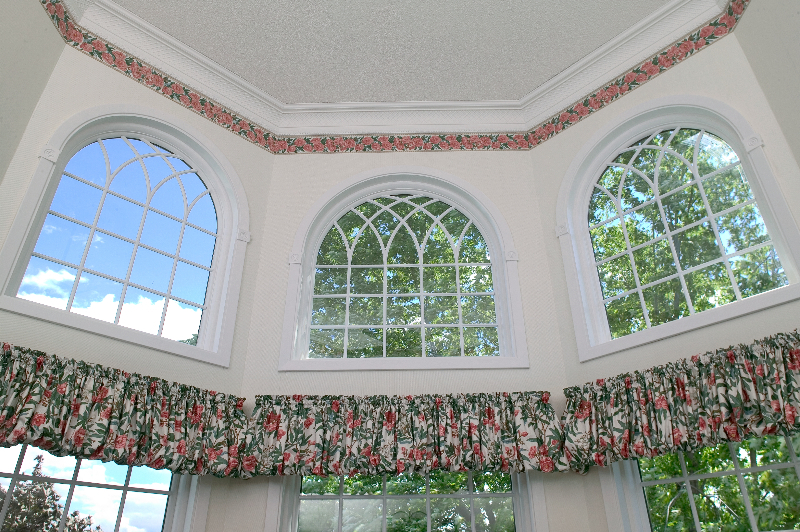 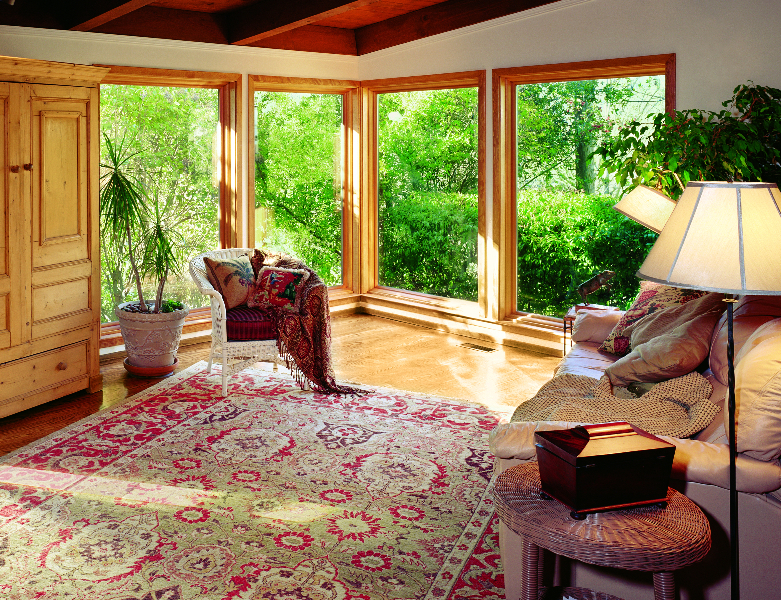 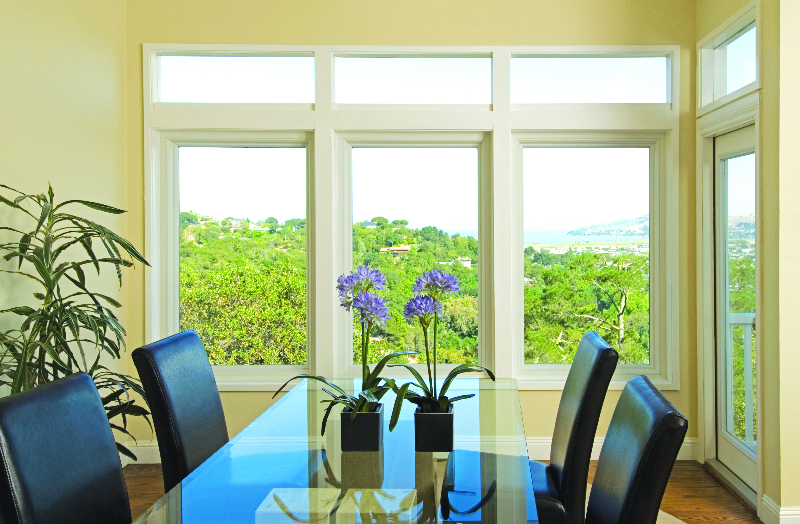 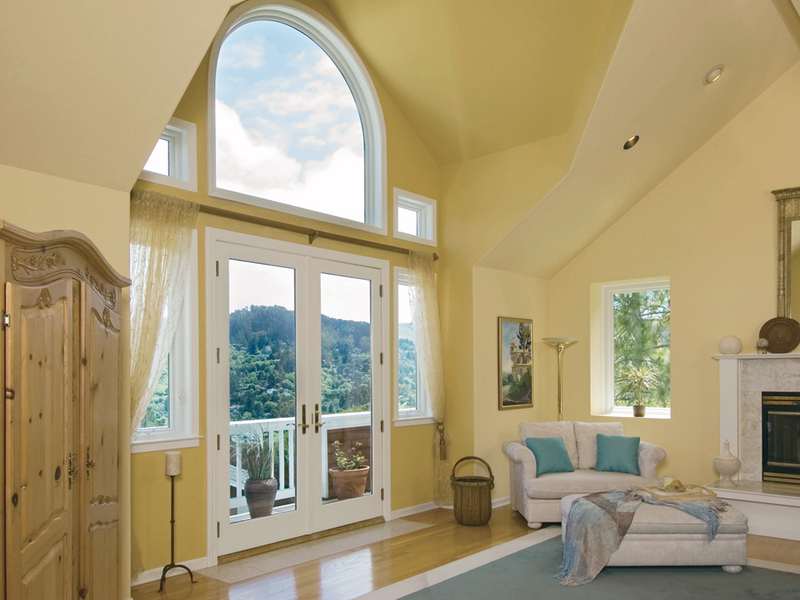 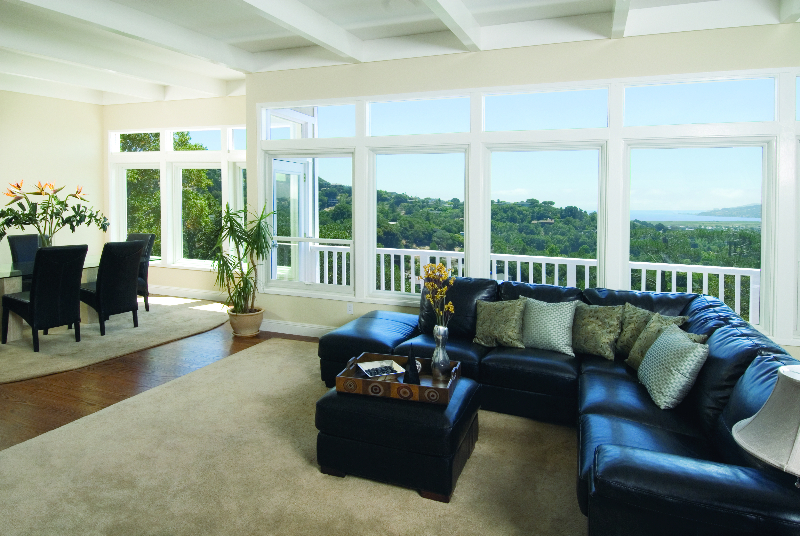 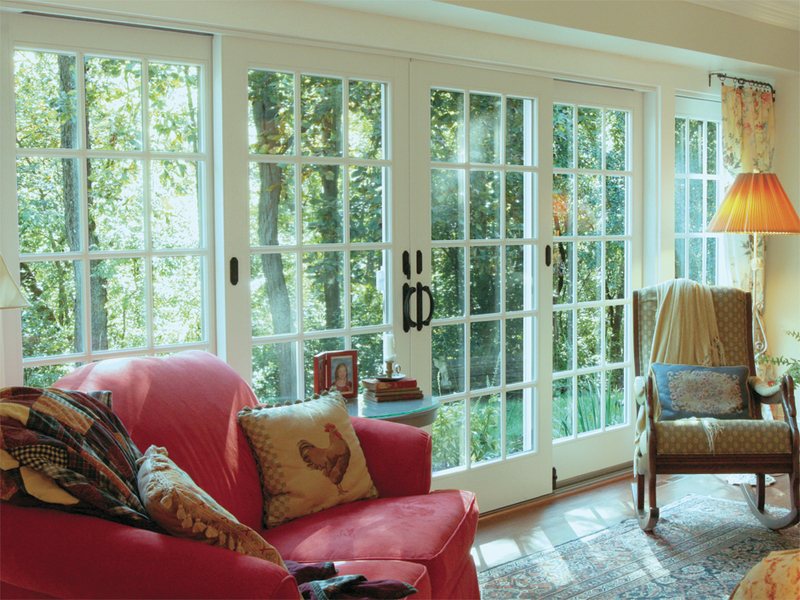 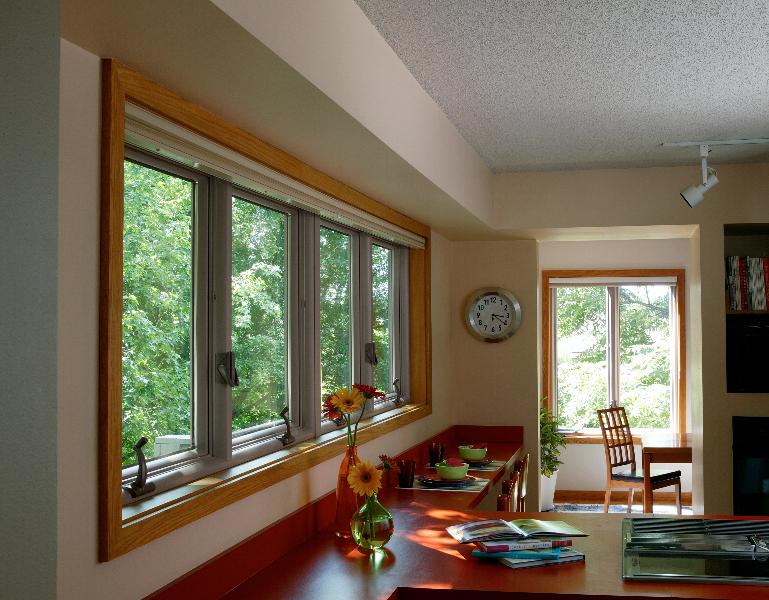 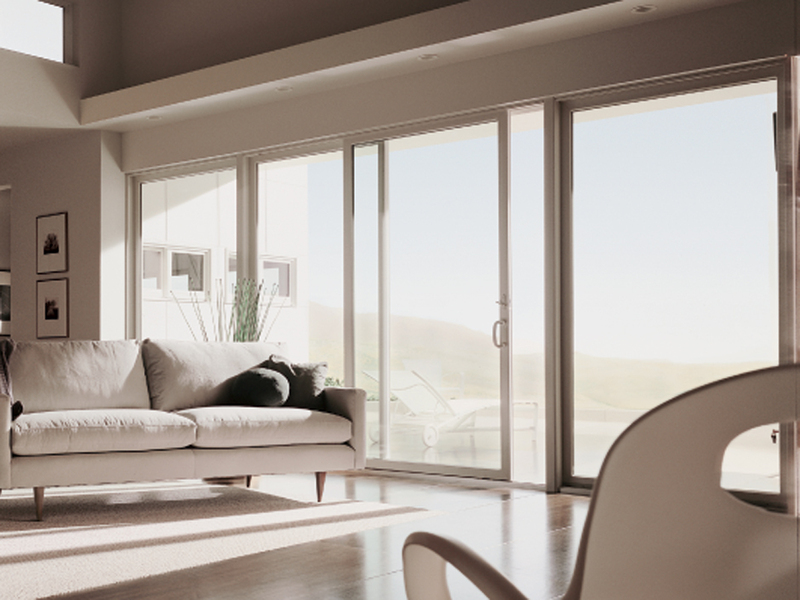 Replacement windows and doors should be compatible with your home, lifestyle, and personal style. 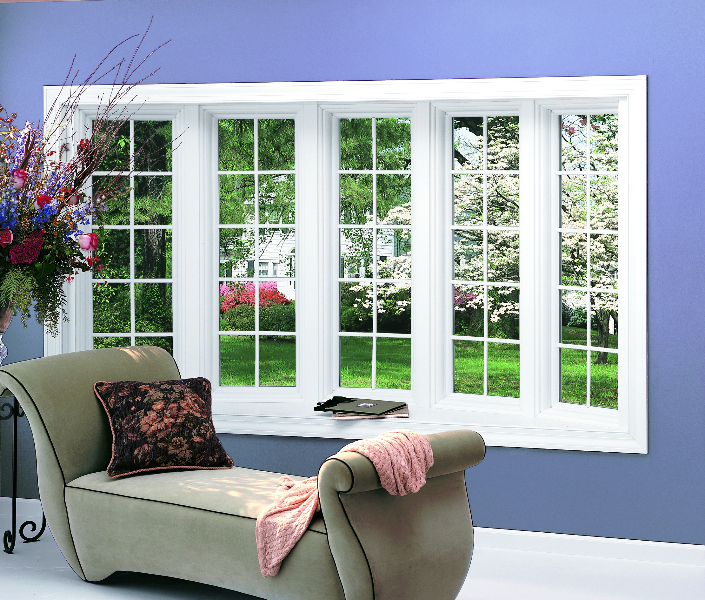 Therefore, we custom-design every product with you to ensure an ideal upgrade. 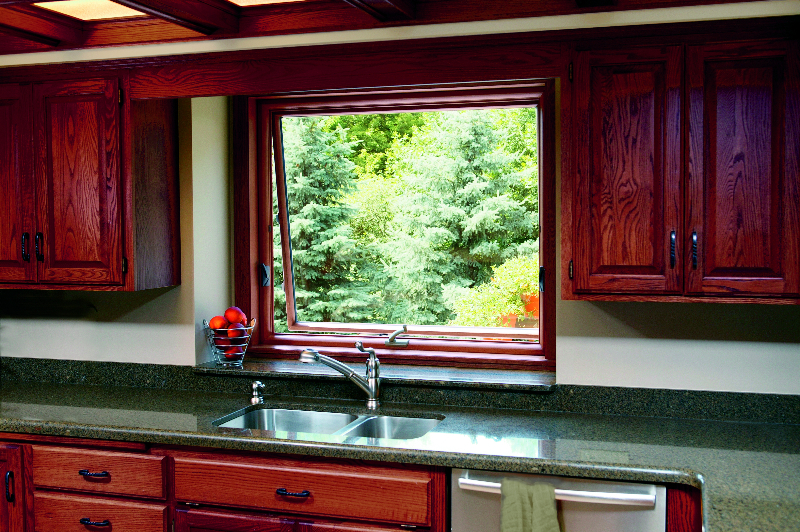 Our over 100 years of experience and patented 4-step process-plus our ownership of the full process-means our professionals have a solution to every possible need. 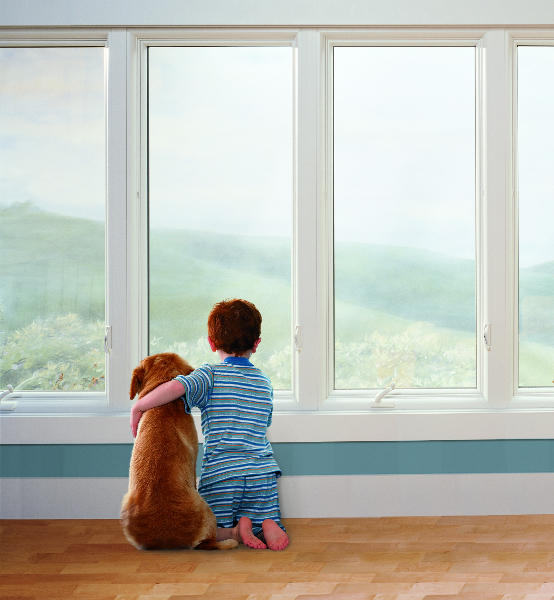 Contact Renewal by Andersen of Bellingham today so you can learn more about our customer care. 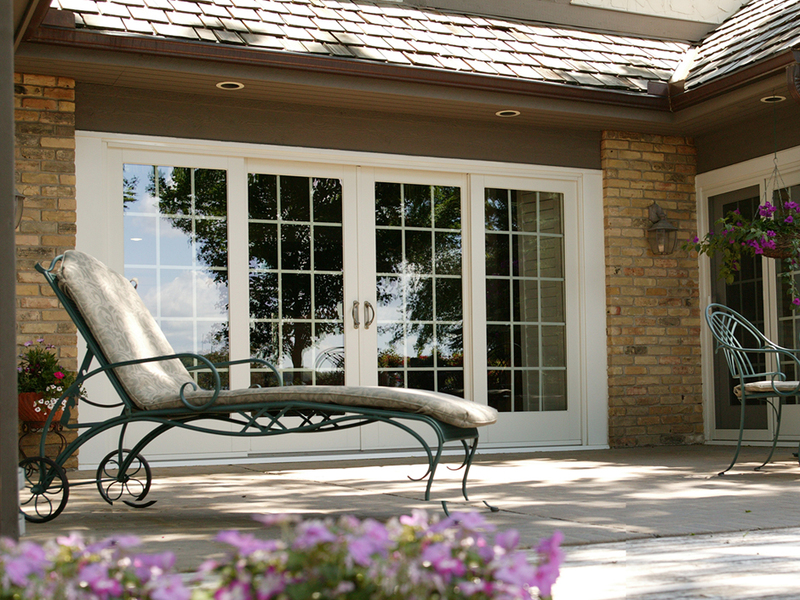 Meanwhile, browse the galleries below to help you start planning your next replacement window or patio door project.